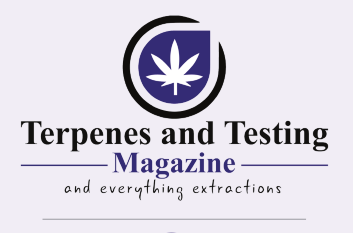 Newport Beach, CA – April 1, 2017 – Terpenes and Testing is delighted to announce that scientific editor and longtime advisor John MacKay will deliver the poignant keynote speech on day one of Terpenes and Testing World Conference. John MacKay has long studied chemistry. In his PhD thesis he focused on the synthesis of cancer fighting compounds. MacKay spent some time teaching before settling in at Waters Corp. At Waters, he worked developing innovative products for more than 30 years. In that span, MacKay began working with cannabis and soon became an outspoken voice in the industry. Now retired from Waters, John MacKay is known among most in the industry for sub and supercritical fluid for extraction and chromatography. He has been working to create synergies in cannabis extraction that will optimize workflow in the botanical space. With this relevant experience, we are very excited to welcome him as a keynote speaker for our first annual Terpenes and Testing World Conference. 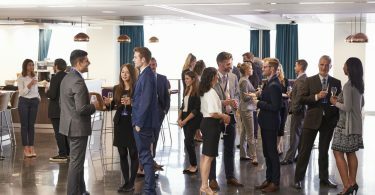 The two day conference will feature speakers, panels, a live demonstration page, and an exciting networking party. Speakers will be organized into two tracks delving into the extraction and laboratory testing space, with some cultivation panels and speakers sprinkled throughout. John MacKay added, “I hope you also come to the open network with these scientists and your peers and ask the tough questions you have been pondering, discuss your new ideas, as well as the business possibilities.” With MacKay’s extensive experience and passion for moving forward we are confident that attendees will be enlightened as they start their day of fully immersive cannabis science education. Terpenes and Testing World Conference will take place at the San Jose Convention Center April 11-12, 2018. 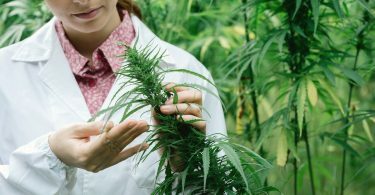 Those who attend the conference can expect a plethora of information covering cannabis testing, extraction, and cultivation. Learn more about exhibiting, speaking, or attending at https://terpenesandtesting.com/conference/.